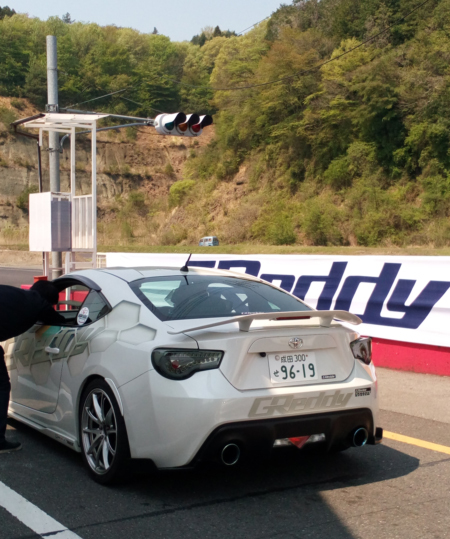 Qstarz is pleased to attend Nikko Circuit track day event in Japan on April 25, 2015 and offer GPS Lap timer demo units free trial for track day racers. Below photos you can know more about the track day status. ②	Install Qstarz GPS Lap Timers demo units on race car then prepare to start race. ③	Analyze race car data by Qstarz Q6000 and QRacing software.